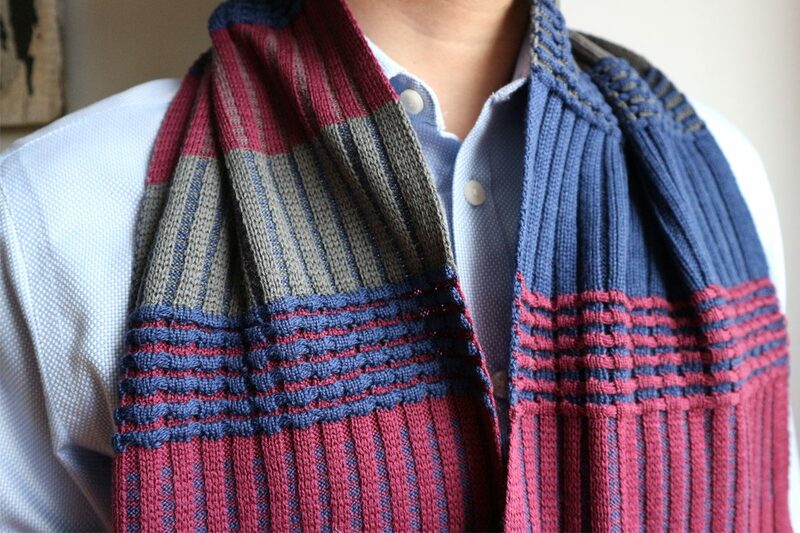 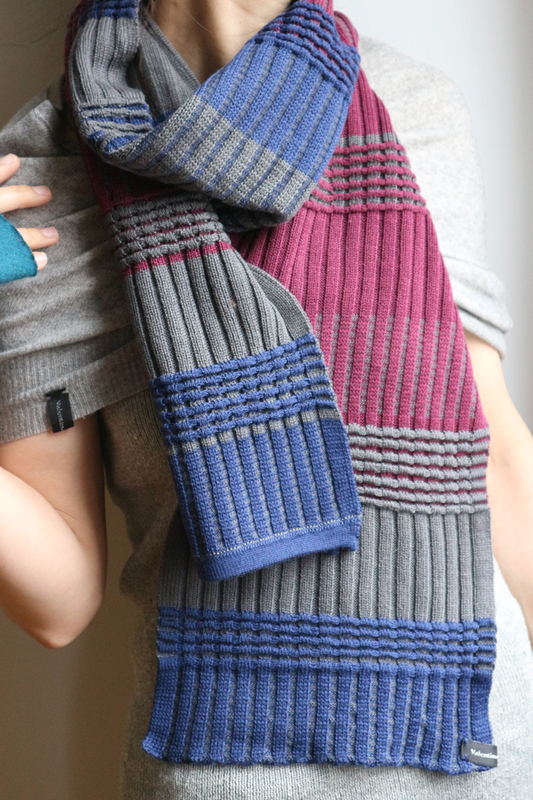 Stylish, cozy colours and a mixture of knit techniques are just the beginning. 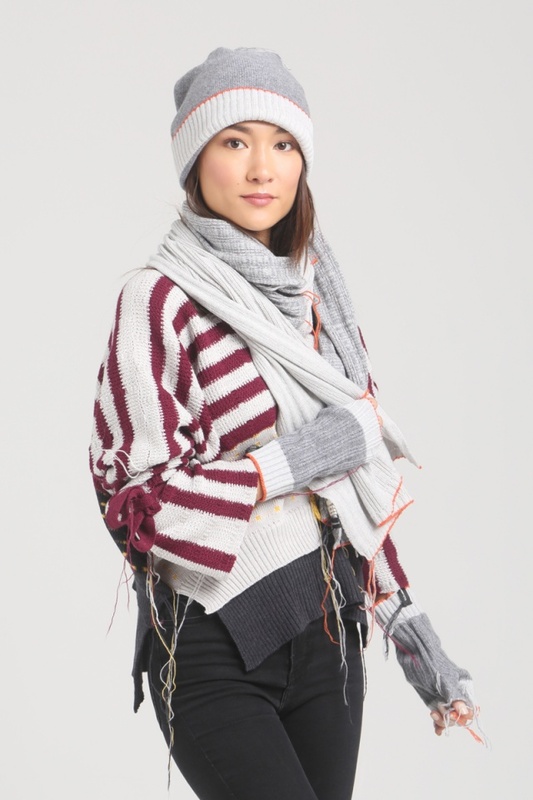 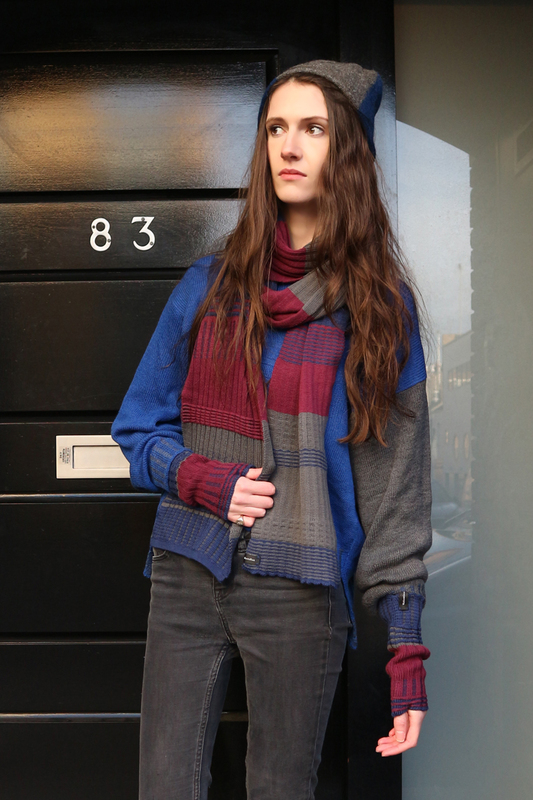 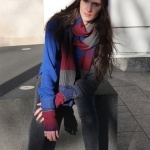 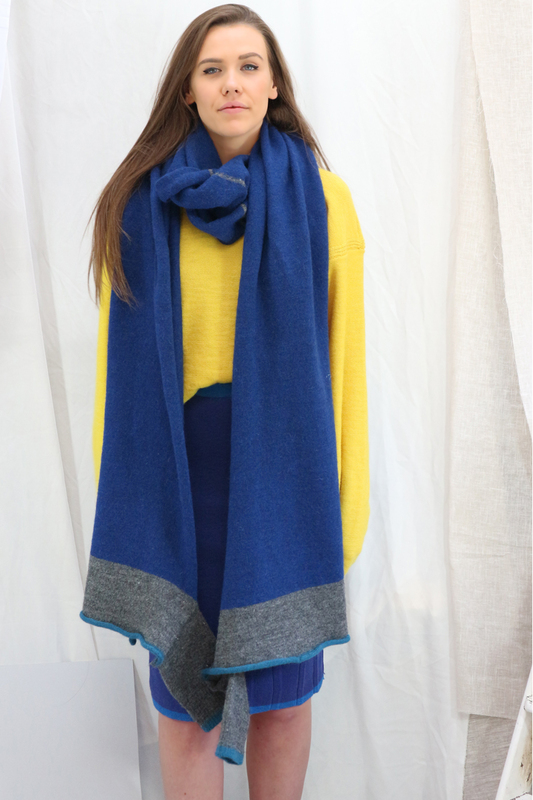 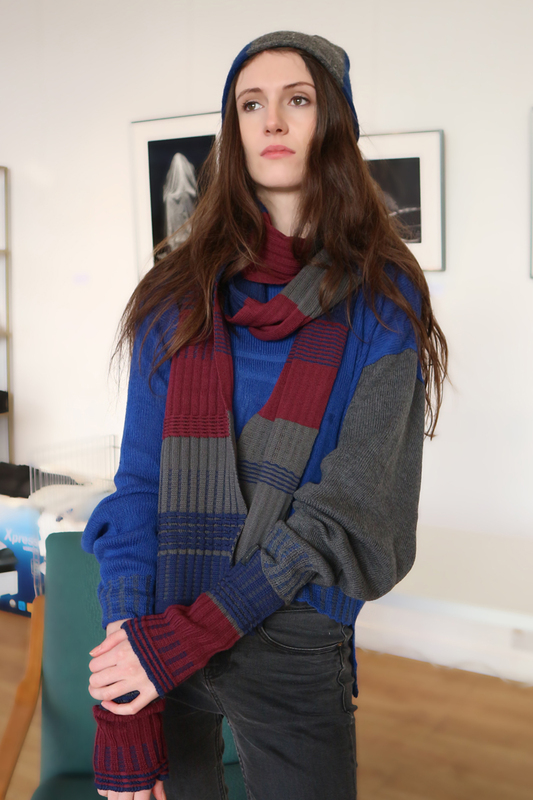 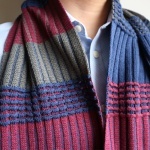 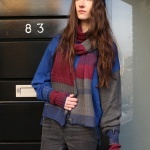 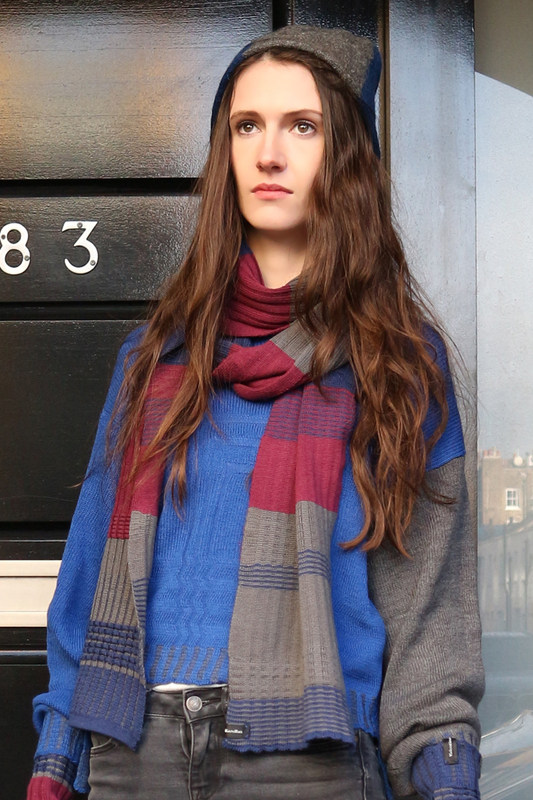 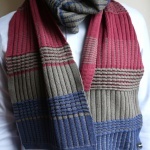 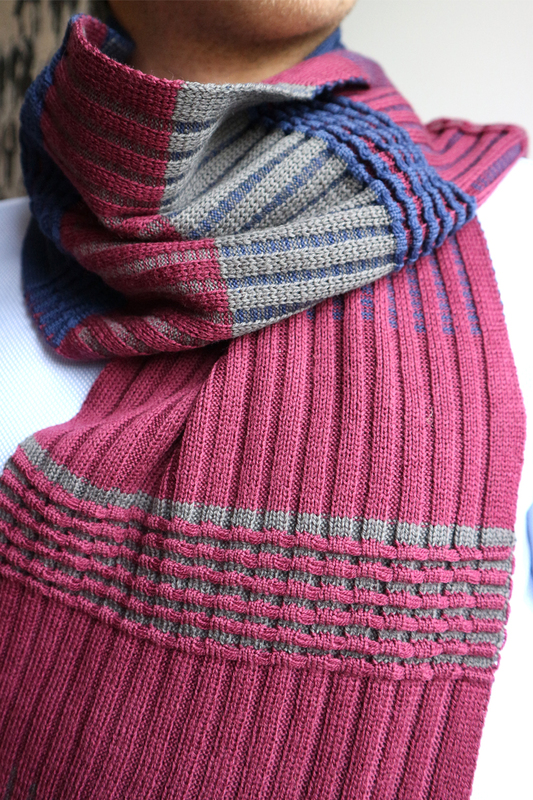 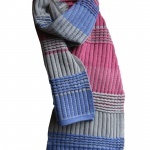 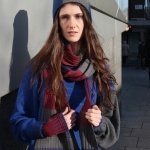 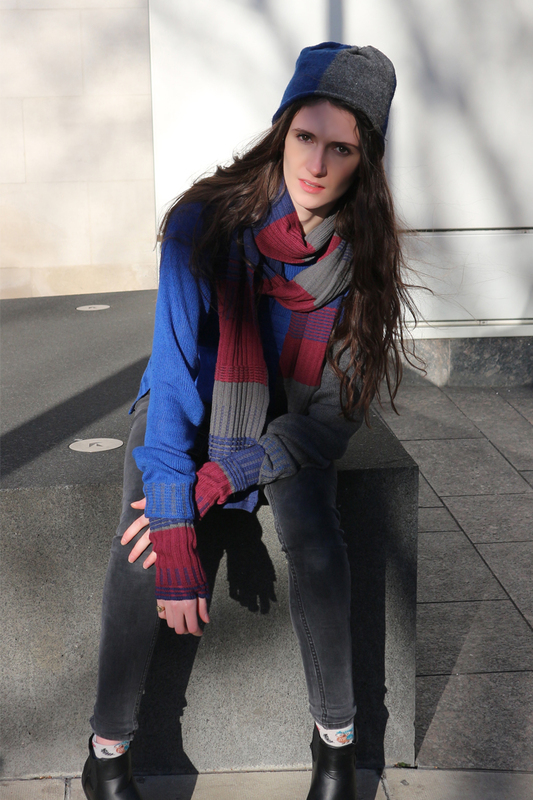 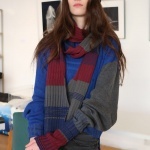 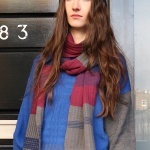 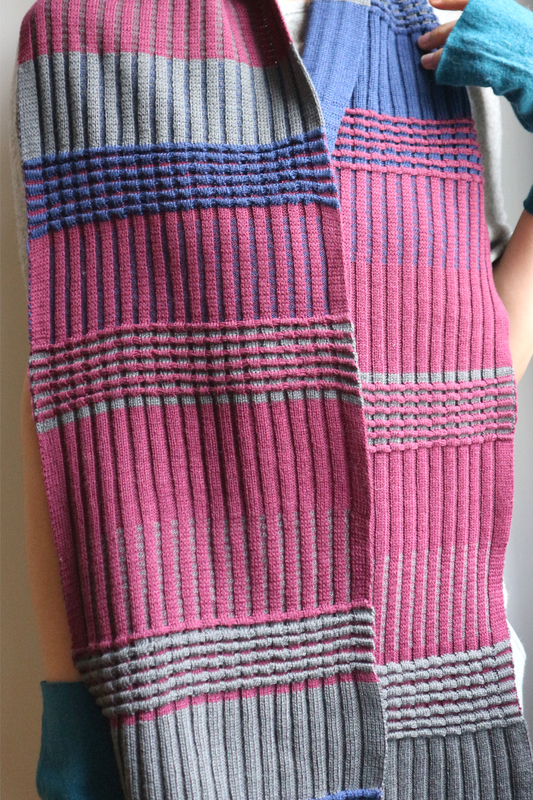 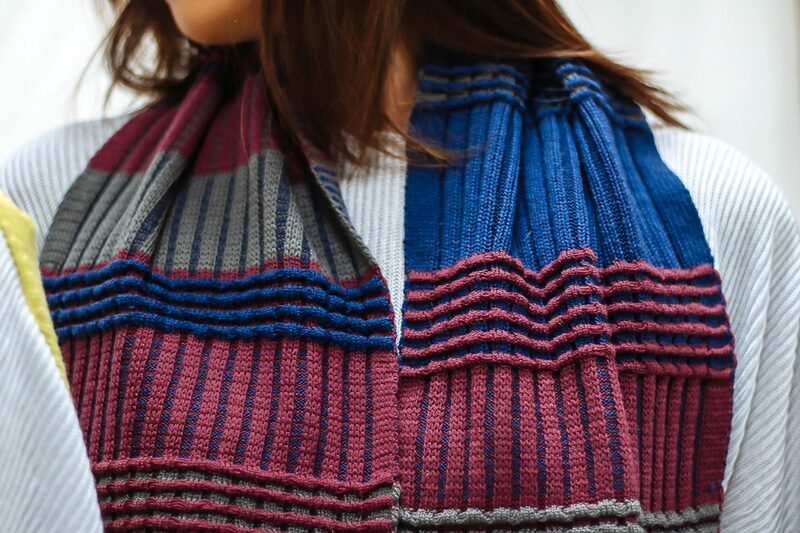 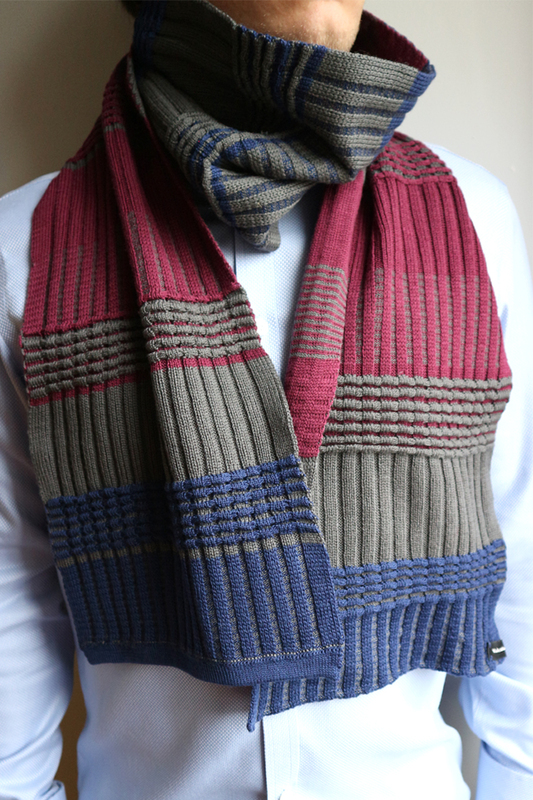 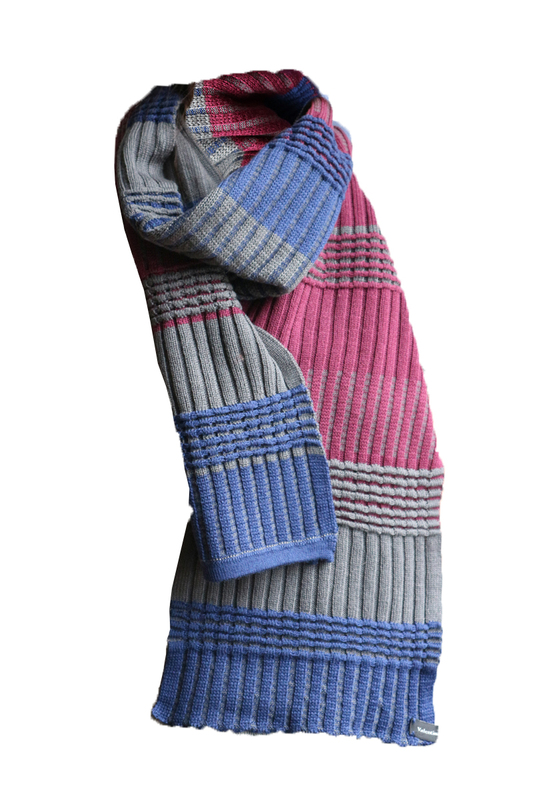 The Crawford is super soft, using 100% wool, this unisex hand made with love scarf will please yourself or a loved one. 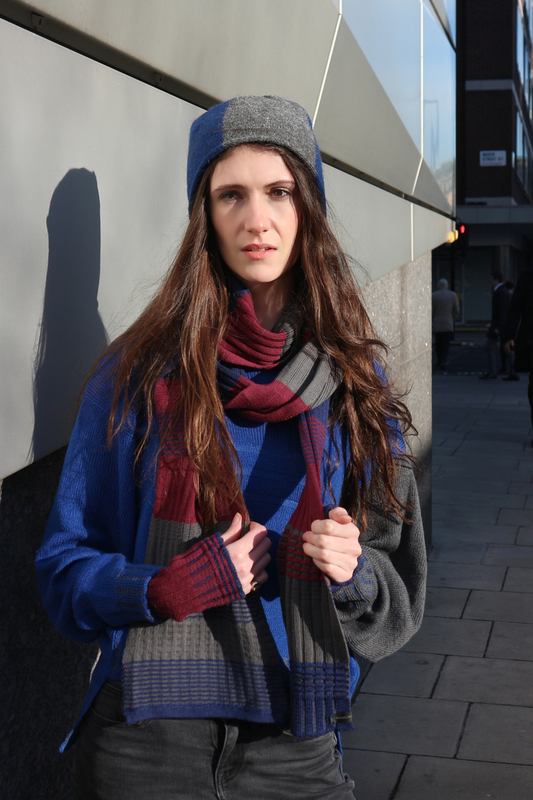 Make any outfit pop with the red wine colour, navy and smooth grey. 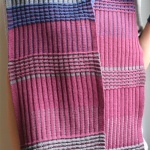 Size 180cm x 21cm wide is offered in One Size, if specific Length or width is needed please contact and a custom size can be made, please be aware no refund can be issued on custom items.